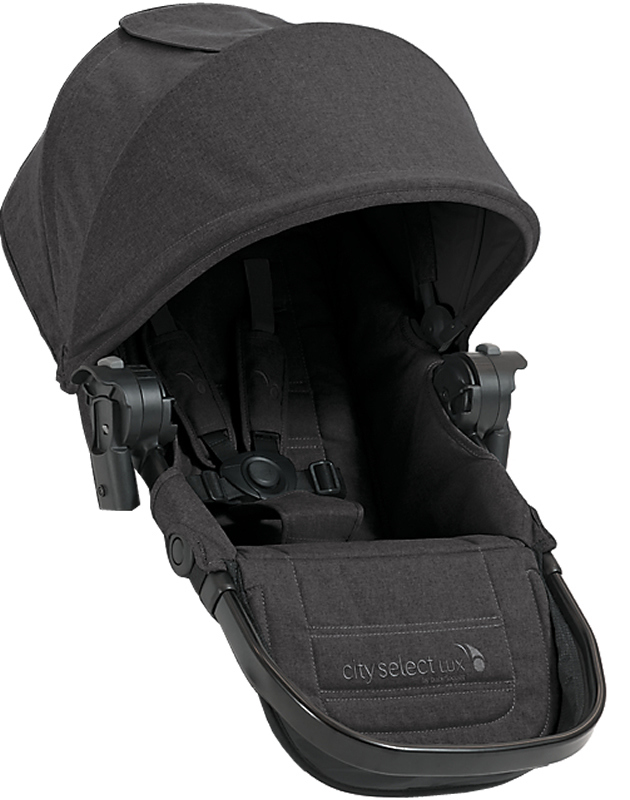 The City Select� LUX second seat kit converts your single stroller into a double stroller. The full-sized seat holds up to 45lbs. When not in use, the second seat folds - now 60% smaller than city select second seat kit! 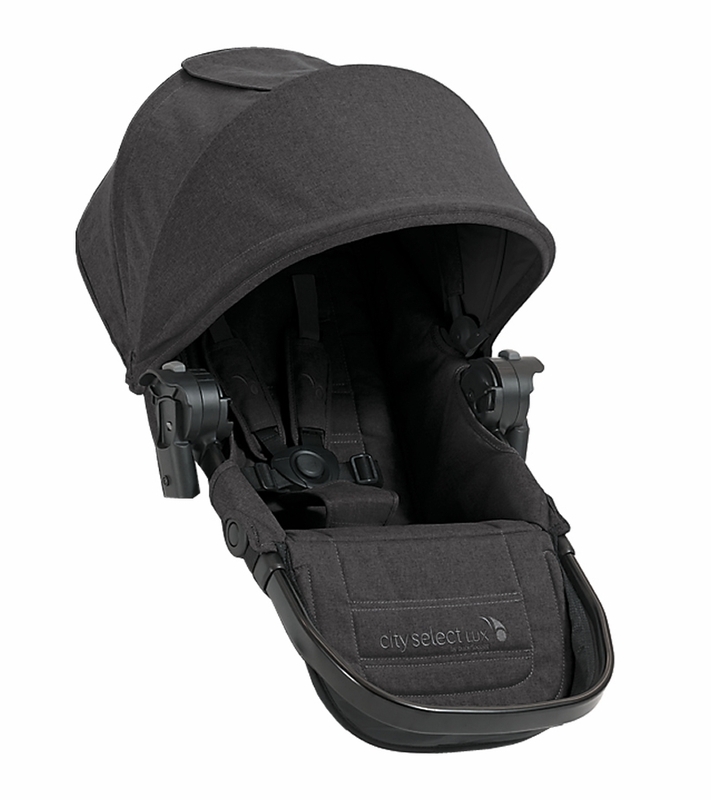 It includes an extended UV50 canopy, reclining seat, and adjustable calf support. Kit includes the second seat and the second seat mounting brackets. Now it's easy to keep your growing family riding longer! 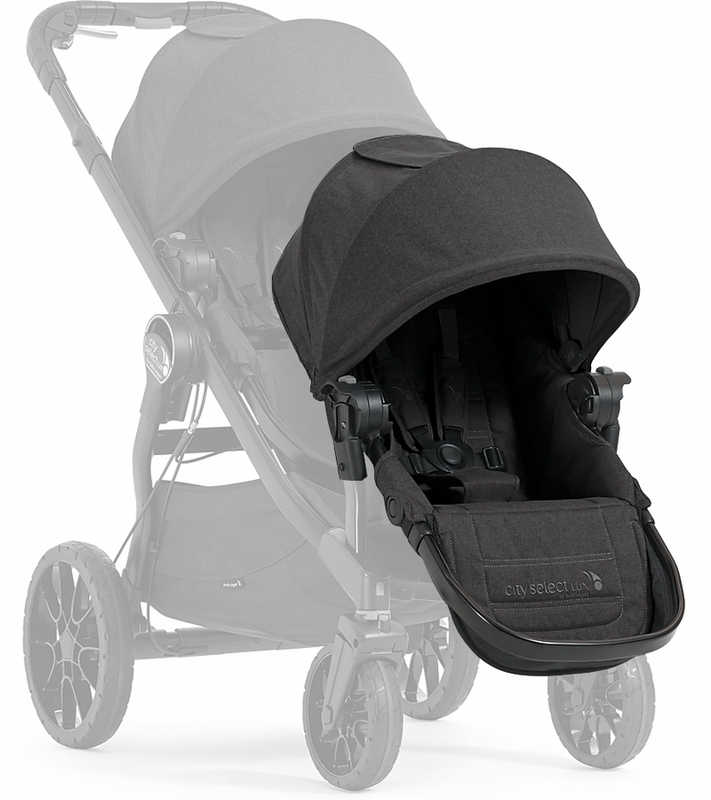 The Lux seat fits the city select stroller (non lux) perfectly and folds with the stroller. To use as the second seat, the city select second seat adapter need to be purchased separately as the adapter interface changed on the lux version. Came fast and exactly what I needed. Came with adapters also. Love the seat because it folds smaller. We love the Lux and the second seat is great. 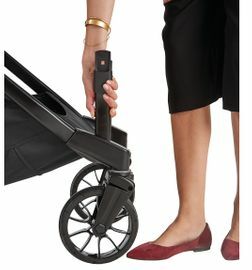 It�€™s a nice color and the ease of attaching it makes it simple to use even when wearing a baby or getting two kids out somewhere. 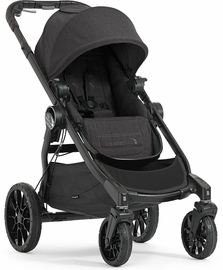 Great addition to the city lux for double stroller! Love the color!! Perfect addition to my Lux! 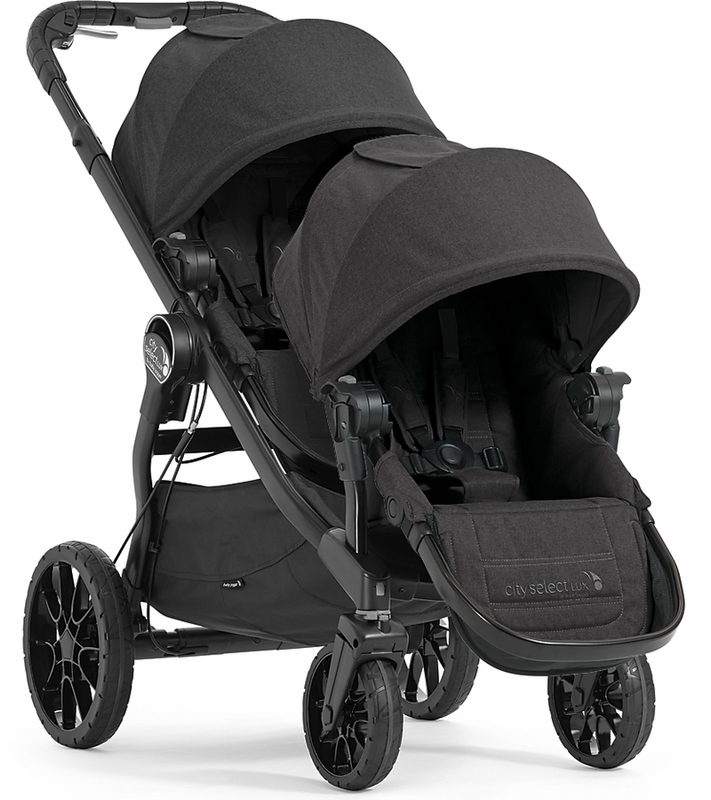 I love this stroller and the seats! The seats fold in half and take up less room in my trunk. The second seat comes with the adapters. Love the double seat! It's easy to put on. The only downside is it's difficult to collapse the strollernwoth the seat attached. I've found it easier to remove the seat to fold the stroller. Other than that, it's a great seat. The sun shade it large, the foot rest adjusts to several positions, and the seat itself reclines easily (can do it with one hand! ).